The Balto Film Festival is now welcoming Red Bull as sponsor of our opening night. The festival opens with our own, Professor DB Palmer, speaking on adventure filmmaking and Expeditionary Film School of Alaska. “Filmmakers from around the state will be descending on Seward the last weekend in July to participate in the Balto Film Fest. 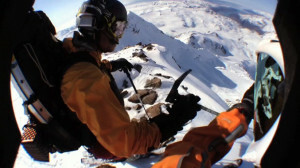 Those looking for adventure will find it on Friday, July 25th, first at the Seward Community Library and Museum at 6:00 p.m. with a free public Adventure Filmmaking workshop. 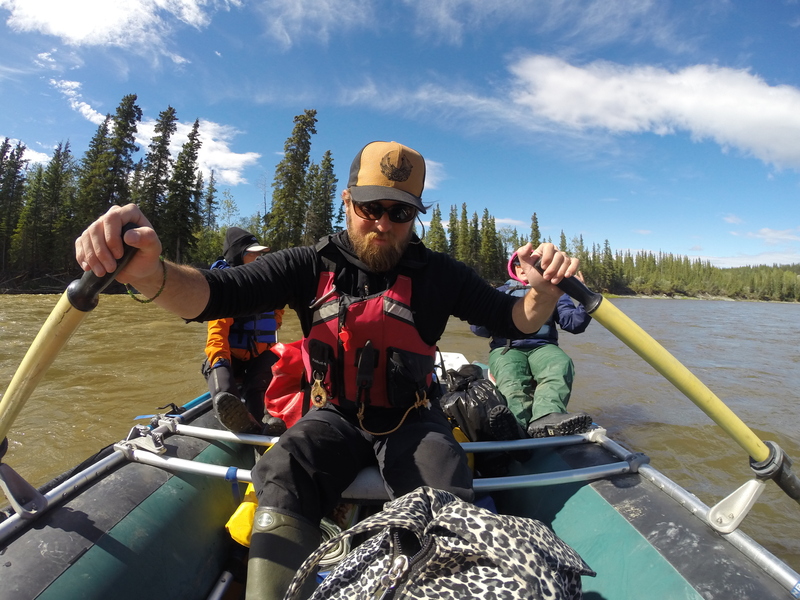 Attendees will get a taste of the University of Alaska’s week-long intensive Adventure Film Research course (FLM 298) course taught by Professor D.B. Palmer. Here’s a link to the Seward City News article. CLICK HERE. For more information regarding Expeditionary Film School of Alaska’s latest course offerings, click here!